There are tons of free video or audio converters available on the web. But it’s very hard to find out the best ones. Because every free video converters leave at least one problem for us. But after using various types of free video converters, I found only few which can fulfil all of our wants. 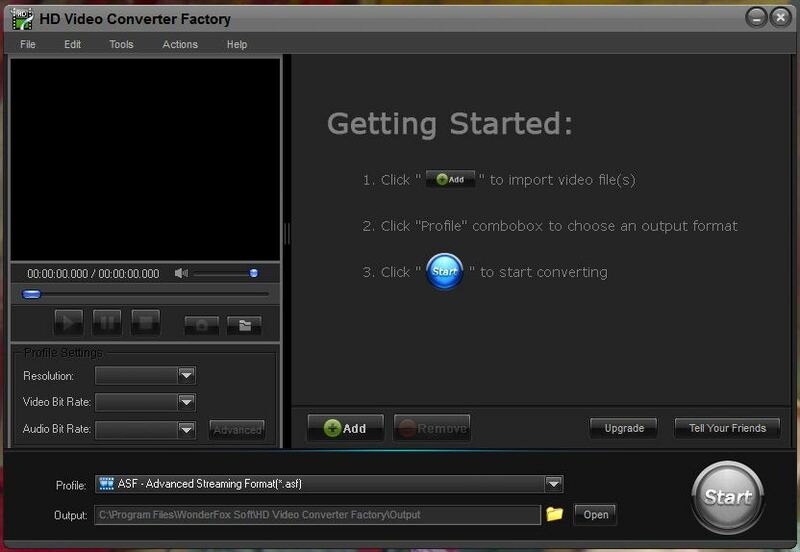 HD Video Converter Factory by videoconverterfactory.com is one of them. 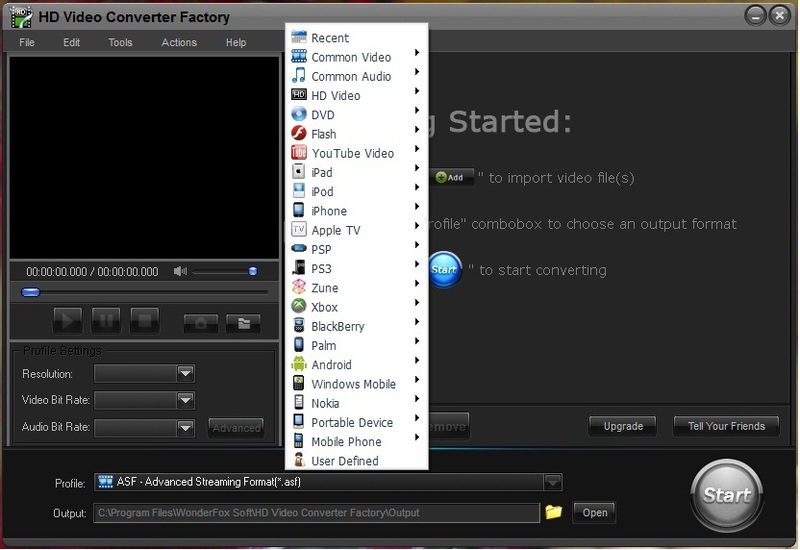 Believe me, I found this converter the best free and rich functional video and sound converter. You will become think-less because it has vast options to convert all types of videos for PC, iPhone, iPad, Nokia-Symbian, iPod, Android, Windows Mobile, XBox, PS3, PSP, Flash, Palm, Black Berry and more! Nokia S40, S60 Symbians, Symbian(1, 2,3), C Series, X Series, and all others. Almost all media types supports. Advanced options to choose frame, bit-rate, resolutions and more..
Now can download HD video converter from here. Download not working? Click here.